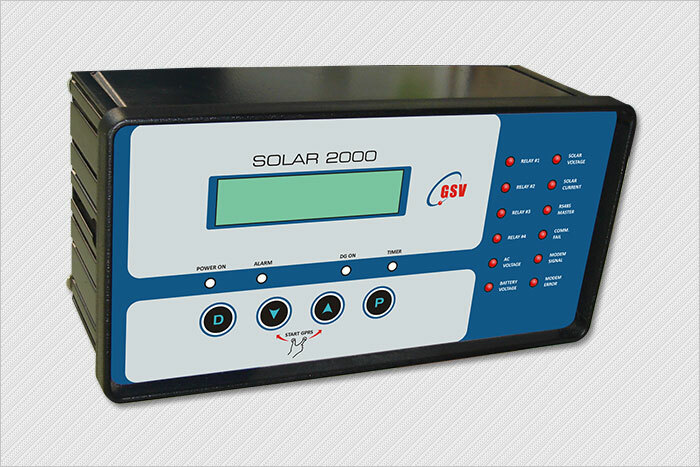 Solutions for off line solar charging, AC power measurement and remote monitoring of AC and DC Parameters. Monitors solar panel voltages, currents, battery charging currents. 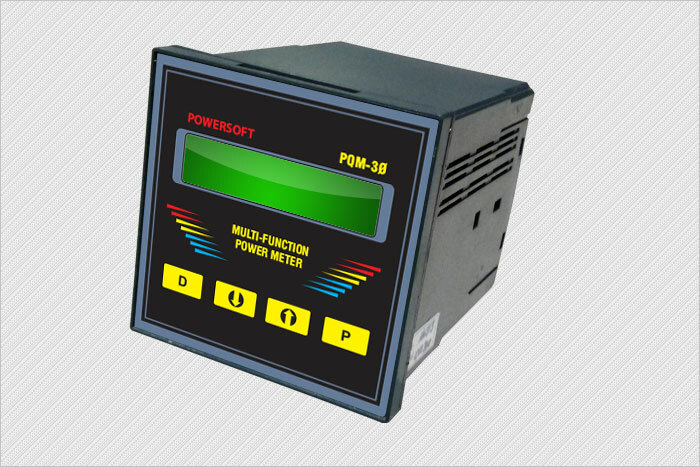 Also has a builtin single phase AC power meter for AC parameters (V, I, F, KVA, KW, KVAR, Kwhr). Remote monitoring on the web using GPRS technology or through Ethernet interface. 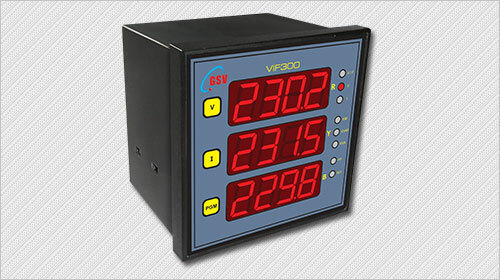 Low cost measurement of Voltage, Current and Frequency on 1 phase and 3 phase applications. 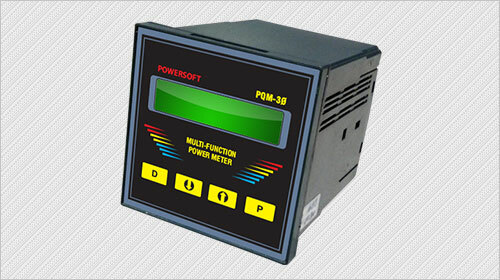 3 Phase AC power measurement. Accurate measurement of Voltage, Current, Frequency, Real Power, Apparent power, Power factor and energy for 3 phase applications. RS485 outputs for connection to SCADA. 3 Phase bidirectional AC power measurement. 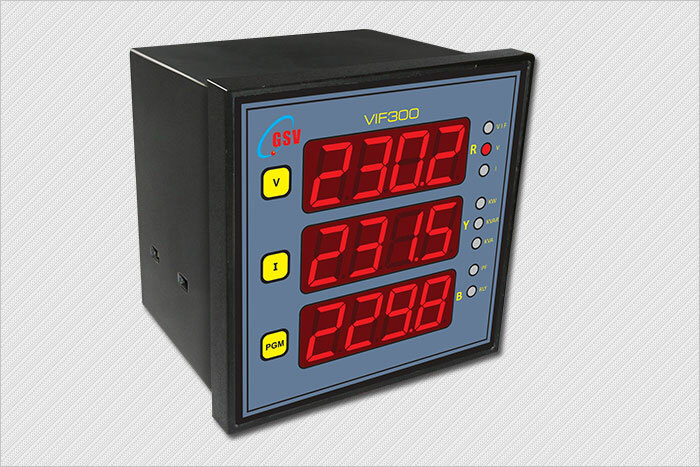 Accurate measurement of Voltage, Current, Frequency, Real Power, Apparent power, Power factor and energy for 3 phase applications. RS485 outputs for connection to SCADA. 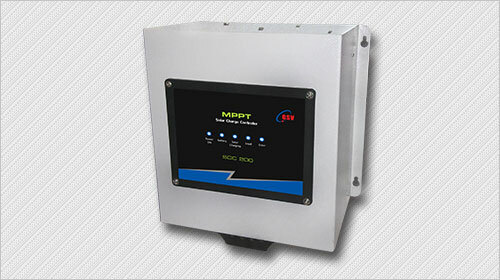 True MPPT based solar charge controllers (30A) for off grid solar plants. Complete with display and control for external UPS. Converts a normal UPS to a solar UPS. Available for 12,24,48,96,120,180 and 240V battery systems. 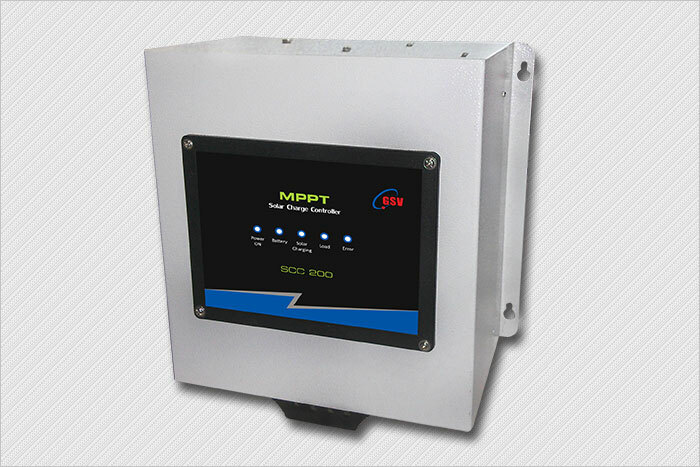 True MPPT based solar charge controllers (60A) for off grid solar plants. Complete with display and control for external UPS. Converts a normal UPS to a solar UPS. Available for 12,24,48,96,120,180 and 240V battery systems. 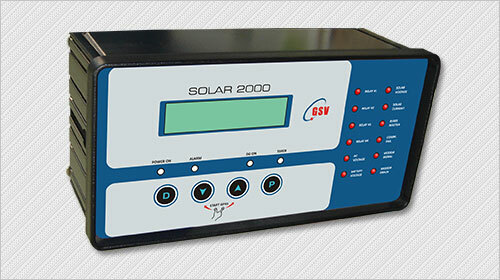 True MPPT based solar charge controllers (20A) for off grid solar plants. Control for external UPS. Converts a normal UPS to a solar UPS. Available for 12,24,48V battery systems.